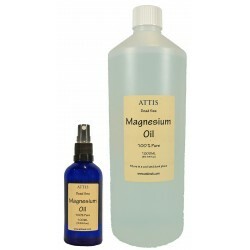 This Magnesium Oil Body Balm is reach on ingredients with countless benefit for the skin. 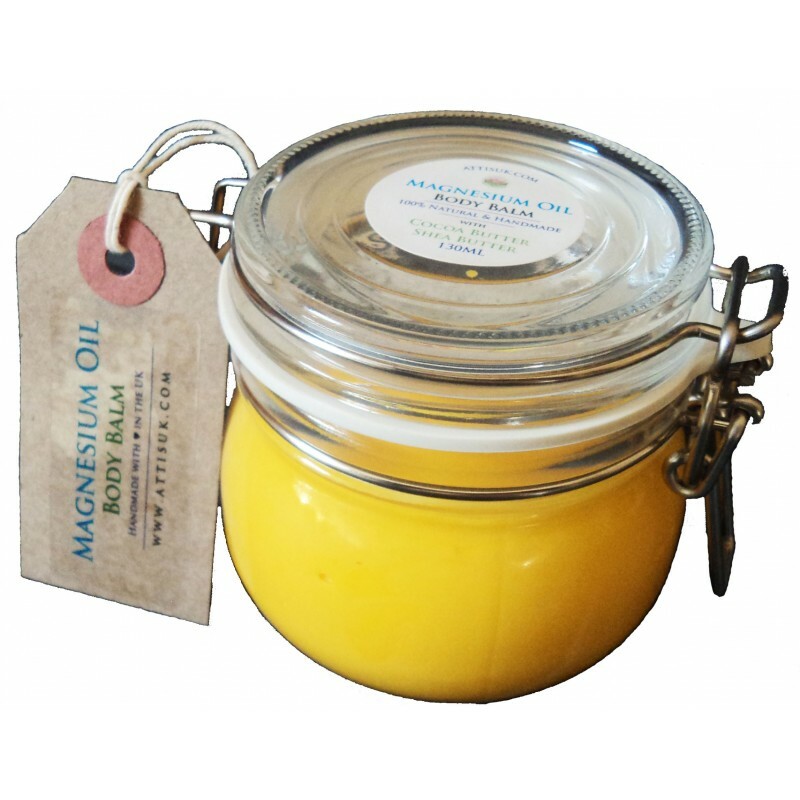 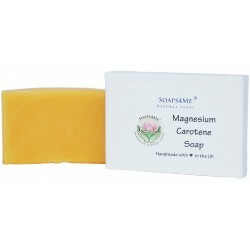 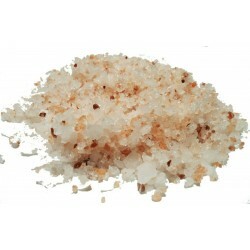 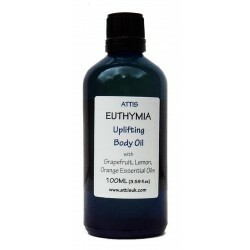 It is moisturising, nourishing, rich in antioxidants, relaxing and much more. 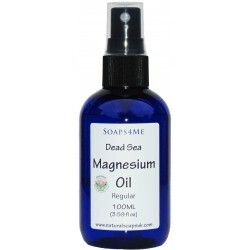 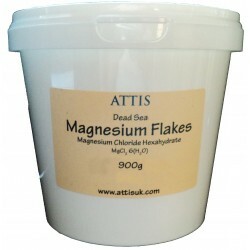 Magnesium has numerous benefits to the body. In its application to the skin as balm component it can aid in managing muscle cramps and spasms.